Microcatheter is placed through the parent blood vessel into the lumen of the aneurysm. 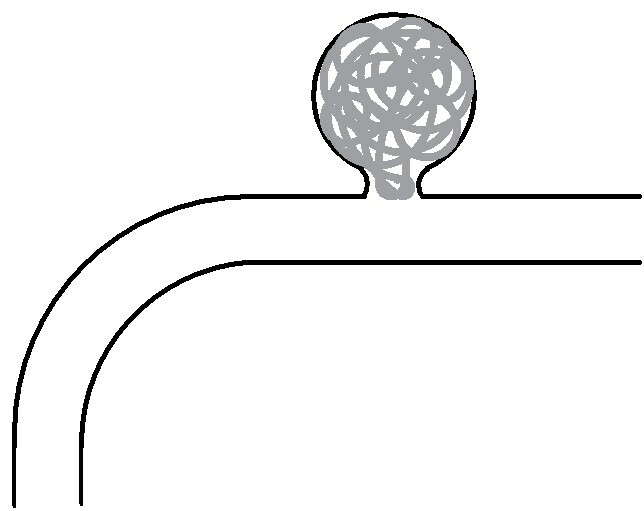 GDC microcoils are placed through the microcatheter into the aneurysm lumen. 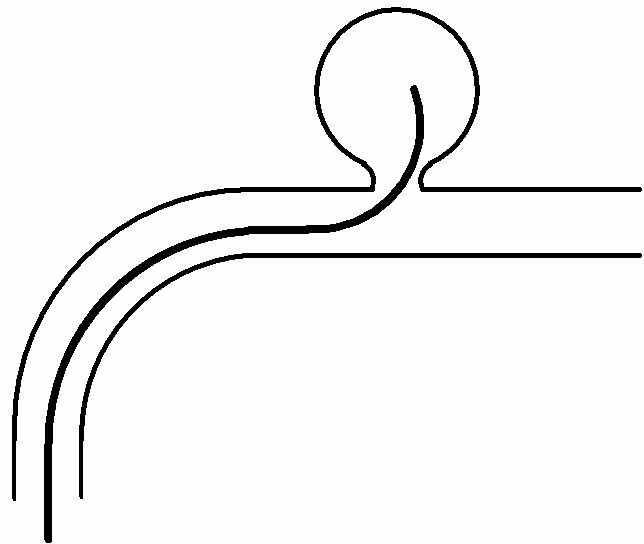 The coil is detached from the pusher wire which is then removed. Additional coils are then placed sequentially until the aneurysm will not accept any more coils. The patient is asked not to eat or drink anything after midnight the evening prior to the examination. Upon arrival in the neurointerventional radiology suite, general anesthesia is administered by the anesthesia physicians. The groin is then prepped and draped to minimize the risk of infection. Local anesthesia is then placed around the femoral artery and a small needle is placed into the artery. A long thin plastic tube called a catheter is then placed through the arterial hole and directed under x-ray guidance into the blood vessel supplying the aneurysm. A second smalled catheter called a microcatheter is then placed into the aneurysm lumen. 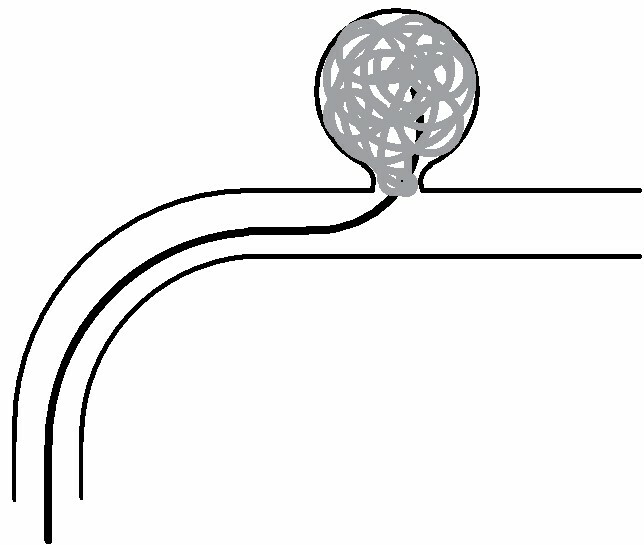 Once the microcatheter is inside the lumen of the aneurysm, platinum GDC coils are placed through the microcatheter into the aneurysm under x-ray guidance. Once the physician is satisfied with the placement of the coil, it is detached from the pusher wire and left permanently in the aneurysm. 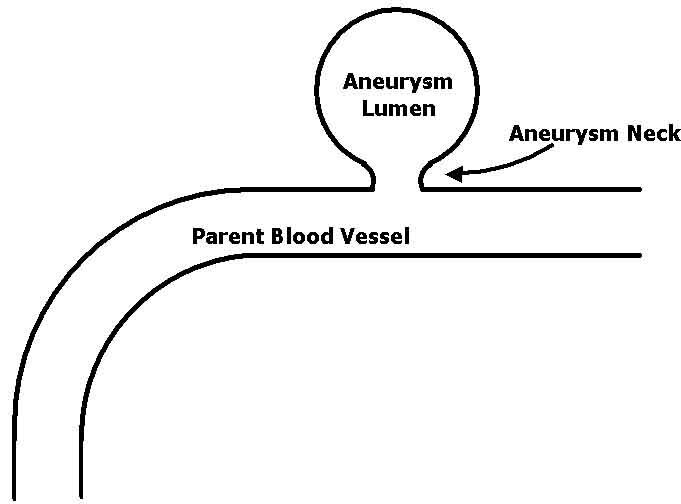 Additional coils are then placed into the aneurysm lumen in the same fashion until the aneurysm will not accept more. The microcatheter is then removed carefully from the aneurysm under x-ray guidance leaving the coils within the aneurysm. The presence of the coils inside the aneurysm encourages clot and scar formation which protects the aneurysm from rupturing and causing a subarachnoid hemorrhage. The recovery period for a previously unruptured aneurysm is overnight observation and the patient is able to go home the next day with only a small 0.25 inch incision in the groin. At home, the patient is able to resume normal activity. Follow-up studies are then obtained at 6 month and annual intervals to exclude aneurysm recurrence.